If your vehicle needs to be repaired, and you have not been able to locate a good technician in the Cromwell area, you may want to consider using a business called Ultimate Automotive, Truck & Equipment, one of the leading providers of truck and car services in the area. Although this company does have a primary focus on truck maintenance and repairs, they are also well-known for their ability to repair both domestic and foreign cars, and do so for an affordable price. Let’s look at the services that this company offers, and why you should consider using them as your top choice for all of your automotive repair needs. What Is Ultimate Automotive, Truck & Equipment? This is a business that only employs ASE certified technicians. Combined, they have a total of 150 years of auto repair experience, professionals that can handle any problem that you may have. Serving the Cromwell area since 1990, they are highly recommended by people that have used their services in the past. They can handle any car service repairs that need to be done, using state-of-the-art equipment that can help you get your vehicle running once again. This company offers a wide range of services that come with a 24 month or 24,000 mile guarantee. 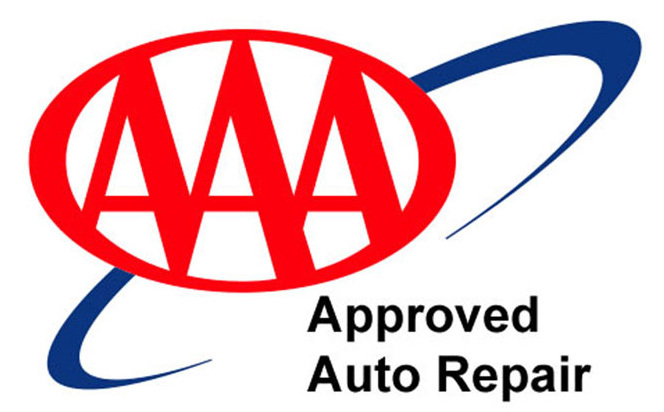 This warranty applies to any of the auto repair services that are provided from oil changes to a complete engine analysis. There are high-tech equipment will allow them to diagnose problems with your electrical system, and with most modern vehicles, they can do a complete computer diagnostics that will find potential problems in just a few minutes. Finally, they offer break repairs, suspension and steering repairs, and can also fix your air conditioner. They will have everything that you need to get your vehicle back to normal again using their equipment and highly skilled automotive technicians. Although you may have a particular reason for bringing in your vehicle, there are other problems that you may have that you might not be aware of. For example, your spark plugs may not be working properly and will have to be replaced. Your starter might also be having problems. You could have something very serious such as an alternator that is going out, all problems that these professionals will be able to discern. Their years of experience working with hundreds of different models of vehicles, plus access to high-tech diagnostic equipment, will allow them to find each and every problem that you have. That’s why you should consider scheduling an appointment as soon as possible with this business that so many people recommend. This company allows you to schedule appointments with them online, making it very easy for people that would prefer using their computer. Once you are there, they actually provide a free shuttle service so that you can run errands, and a waiting room that is very comfortable. By simply entering in your name, phone number, email address, and information about the service you are requesting, they can give you a call back on whether or not that timeslot is available for you to come down with your car. 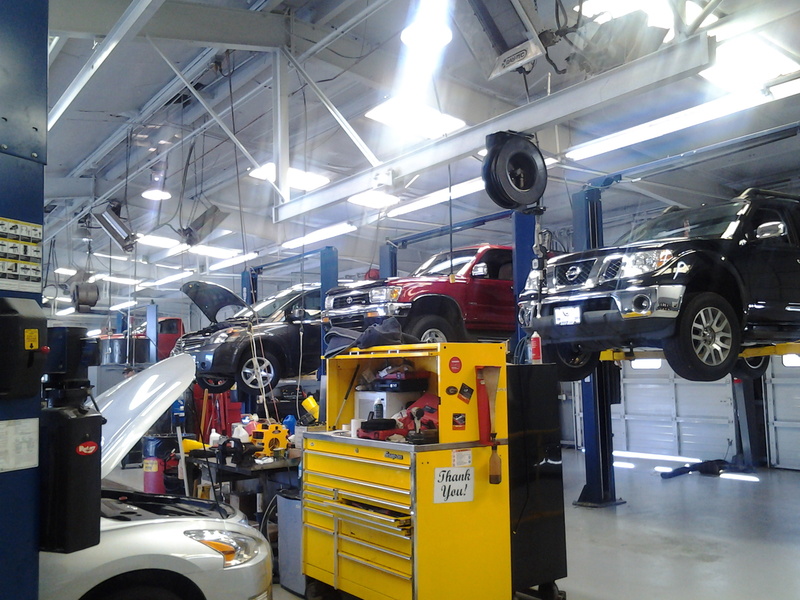 Choosing the right auto technician is a very important decision. If you do not have a skilled professional working on your vehicle, it could end up costing you not only time, but quite a bit of money. That’s why you should consider contacting Ultimate Automotive, Truck & Equipment if you are having car problems right now. They will be more than willing to provide you with a quality car service to repair any issues that you currently have, and do so for an affordable price.